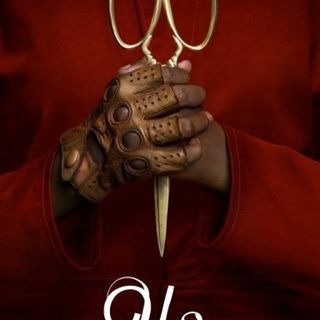 At long last, Paul reviews Jordan Peele’s new horror movie “Us”! We go into full SPOILER territory on this terrifying new movie, but you can listening to the beginning SPOILER FREE if you want to get our general impression of this spine chilling film. Don’t miss this episode!